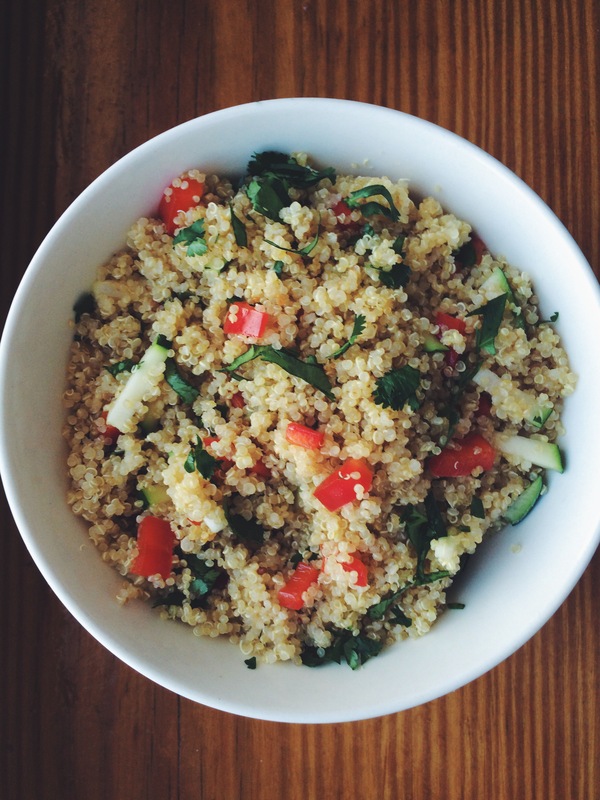 It’s Day #3 of this Standard Process detox — a 21 day spring-cleaning for the body. How’s it going, you ask? I MISS COFFEE AND BREAD AND CHEEESE! Ok, but optimistic Glorie says it’s actually going great considering the first 5 days are the hardest. It definitely requires a lot of meal planning and preparation. So over the weekend, while avoiding the cold weather, I stayed home binge-watching House of Cards and chopping vegetables. 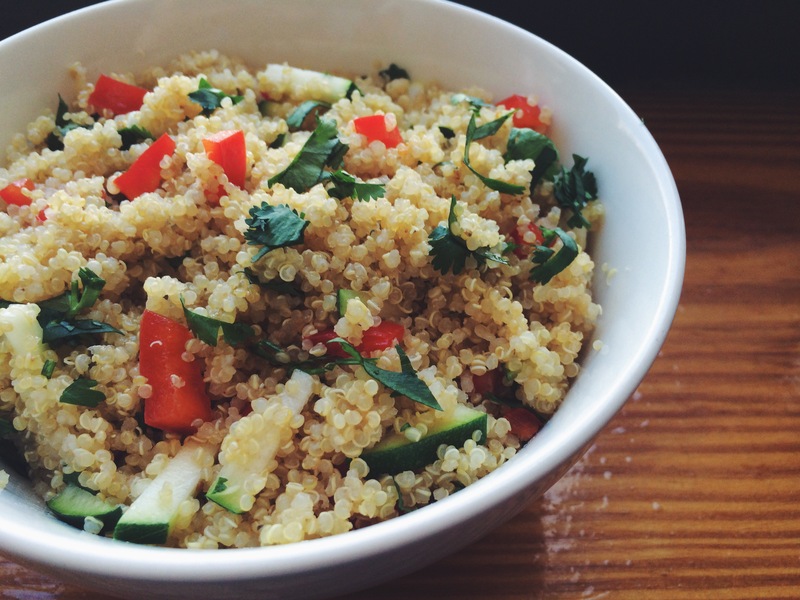 Since carrots and apples don’t stick with you for long, a serving of quinoa is my saving grace. Let’s get this week started! !